650.00 sqft. - 1546.00 sqft. 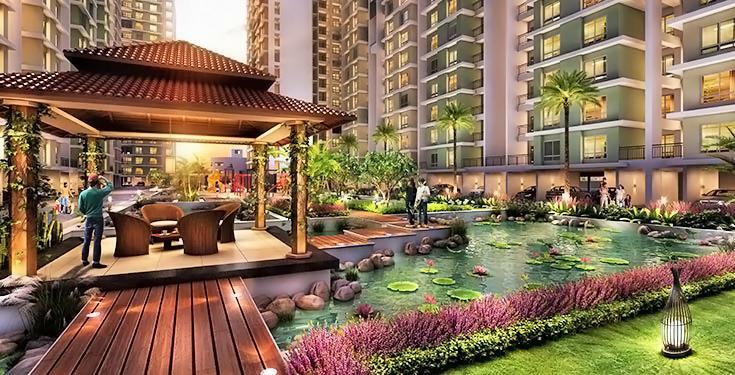 Residency Phase 2 is a residential project by Embassy Property Developments located at Perumbakkam in Chennai. Owing to its location, facilities such as schools, hospitals, ATMs, and markets are available at a close distance from Residency Phase 2. An extensive network of public transports in the close vicinity makes the project accessible. 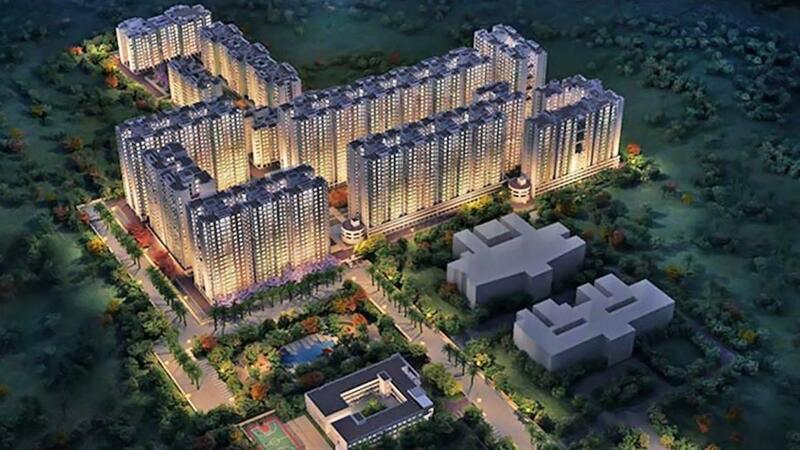 Embassy Group Pvt Ltd is a noticeable organization that is driving the Real Estate of the city. They are known for setting the models for other driving organizations of space. 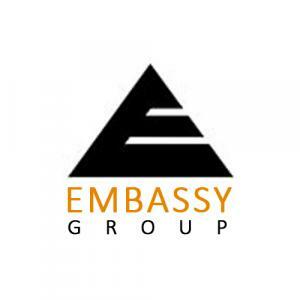 Today this organization is synonymous with the splendor that is shown wonderfully by the representatives of Embassy Group Pvt Ltd through their administrations and developments. Every past task of the organization has accumulated huge recognition and appreciation. Embassy Group Pvt Ltd appreciates unmatched achievement and fame because of the diligent work and devotion of its learned representatives.